I’m my own worst critic. I think at the root, even the most “inflated” and seemingly confident personality types are their own worst critic –– they’d know it if they dug deep enough. Add to that the criticism and messaging that comes at us from everywhere, whether it’s family of origin imprinting or photoshopped social media messaging, and I think self acceptance is one of the greatest challenges of well-being, or being alive. 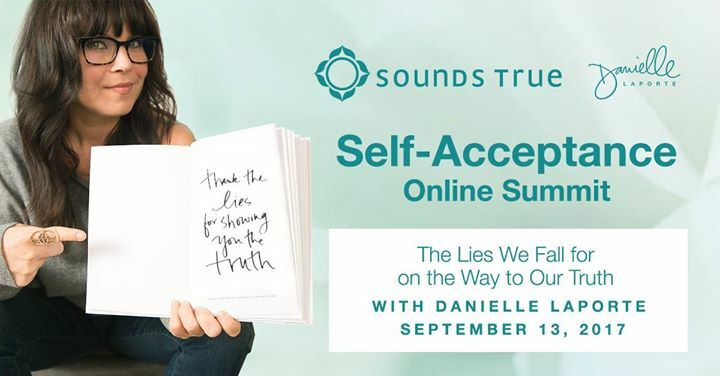 My very dear friends at Sounds True invited me to go deep on this topic for the Self-Acceptance Summit, along with 30 other philosophical thinkers. I feel really blessed to have these kinds of conversations. This one in particular got a bit emotional for me when Tami Simon asked me about friendships and self-acceptance. I hope these conversations bring healing.